29 Just Play volunteers are in Suva taking part in the Lessons Learnt workshop. Just Play Manager Lavenia Yalovi says this workshop will be used to discuss how 2017 was for the volunteers. Yalovi says, they will also be discussing plans for 2018. Ba reps, Saula Waqa and Samuela Nabenia are also taking part in the workshop. Waqa has been with the Just Play programme for a year now and says the young players should take full advantage of the services available. 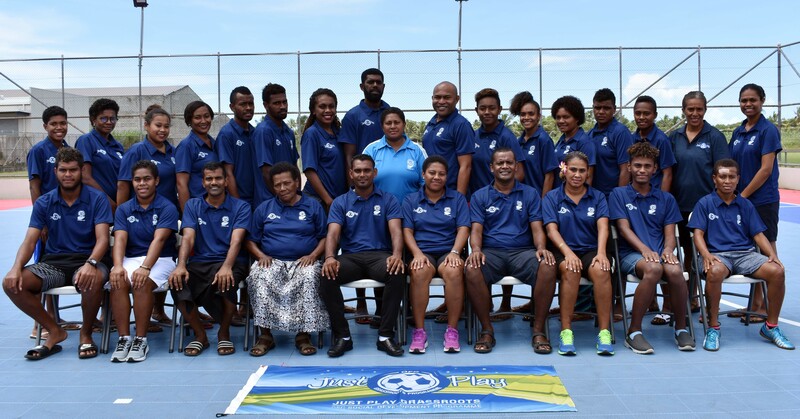 Waqa is based at the Ba centre which has about 2000 young players in different schools. These kids are looked after by five volunteers and Waqa says this is a challenge they face.